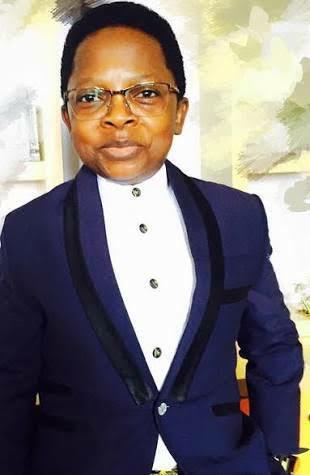 Popular Nollywood actor, Chinedu Ikedieze, otherwise known as Aki, has revealed one of the things his height won’t let him do. The diminutive actor said he cannot play basketball despite his love for the game. Aki also told Punch that he feels grown on the inside in spite of his height. “I have a very high IQ and it has nothing to do with my height. Regardless of how I look, I am very clever and good at whatever it is that I set out to do. I really enjoy being who I am,” he said.